Find out when the band are dropping their ninth studio album and watch their latest video. Radiohead have revealed the details of their upcoming studio album. The follow-up to 2011's King Of Limbs, will be released digitally this Sunday 8 May from 7pm. The band have also unveiled a brand new track, Daydreaming, which is available to download now. 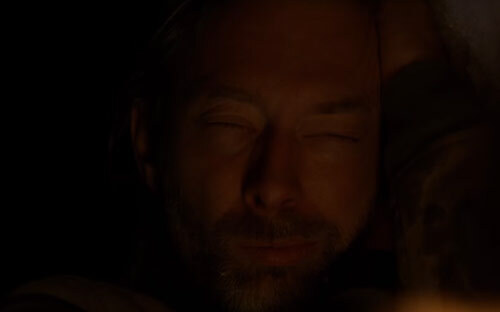 The video sees frontman Thom Yorke go on an epic journey, walking through houses and hallways a-plenty. However, by the end, we have our suspicions that its all just an elaborate daydream. See what they did there? 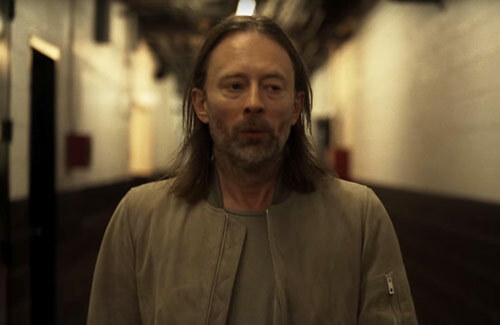 The promo comes after the band dropped a teaser trailer earlier today, which appeared to see Thom Yorke lost in an abandoned car park. Their latest Instagram post also saw the band preview the Paul Anderson-directed video, with what looks like the artwork. 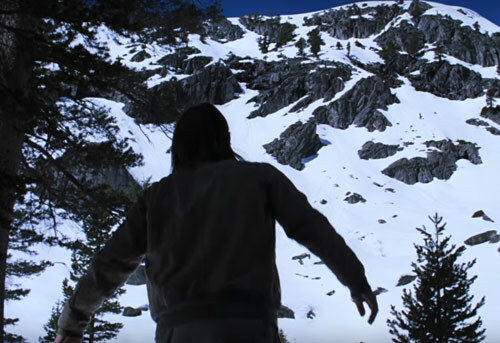 Radiohead also released the video for Burn The Witch - the first taste of their as yet untitled album.